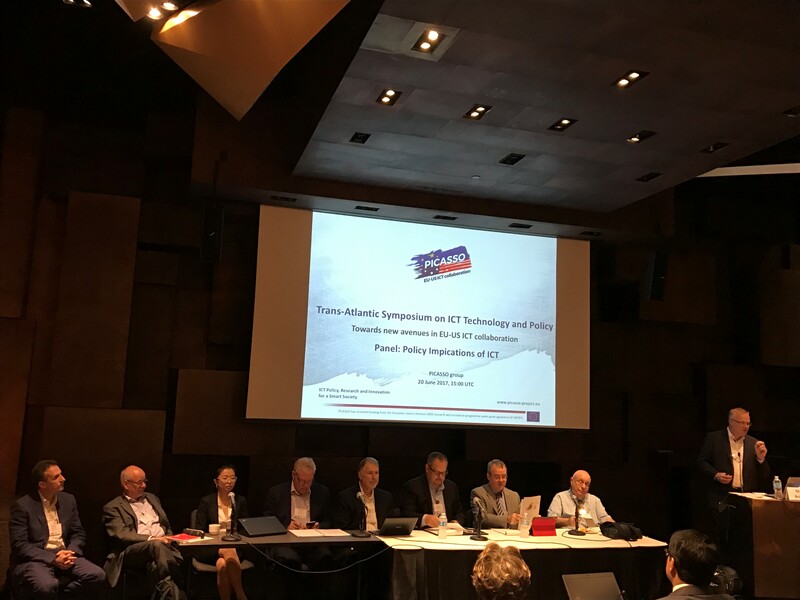 90 attendees exchanged with high-level EU and US experts at the “Trans-Atlantic Symposium on ICT Technology and Policy – 5G Networks, Big Data, Internet of Things and Cyber-Physical Systems for a Smart Society” in Minneapolis, MN, USA on 19th-20th June 2017. 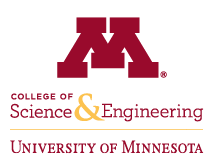 The Symposium was organised by the EU-funded project PICASSO, co-sponsored by the US National Science Foundation (NSF), Intelligent Manufacturing Systems (IMS), the IEEE Control System Society and the University of Minnesota, and hosted by the Technological Leadership Institute of University of Minnesota. 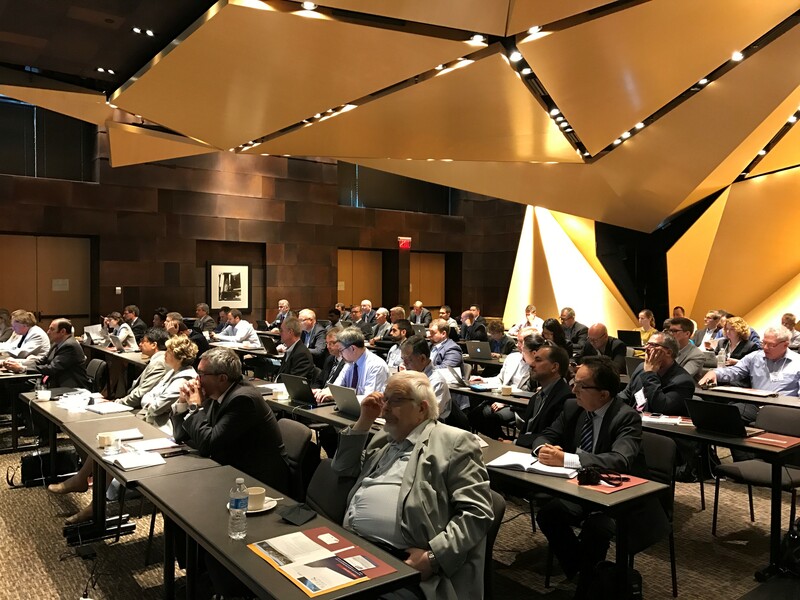 The Symposium held in Minneapolis brought together outstanding representatives of the academic, industrial and policy makers communities from both the EU and the US in the areas of 5G Networks, Big Data, Internet of Things and Cyber-Physical Systems, covering the spectrum of activities from research strategic prioritization, research assessments, and pre-competitive research, via commercialisation opportunities, to policy issues impacting the ICT area. The Symposium was attended by 90 participants, 38 from EU (42%) and 52 from the US (58%), with a gender share of approximately 60% men and 40% women. The Symposium was structured into a core set of parallel sessions alternated with plenary sessions, for a total of 14 sessions and 7 key notes. Parallel sessions were dedicated to the latest technology developments and to insights from the Big Data, 5G Network and IoT/CPS Expert Groups of the PICASSO project, while plenary sessions focused on cross-cutting policy implications of the above technological domains, as well as on concrete application experiences of these technologies to real environment, in particular in the areas of smart city, smart transport, smart energy and smart manufacturing. Sessions organised by BILAT USA 4.0, Clean Energy Economy Minnesota (CEEM) and IMS as a result of a call for sessions greatly contributed to the overall event focus. The main objective of the symposium was to explore the connections and interrelations among PICASSO’s technology focus areas, and between these areas and policy, within an EU/US collaboration context. For example: How is IoT and CPS impacting on trustworthiness of networks, and on data security? And how are EU and US respectively addressing and bringing forward these challenges? Where and how are common views and frameworks being created, and on the contrary where are the ways in which the EU and US are diverging? Are there common technology needs and gaps between the EU and US that need more attention and would justify shared attention in research priorities or investments? These are only some of the questions that animated the discussions among the high-level participants from academic, industry, and government organisations at the symposium, contributing to a fruitful international dialogue. The PICASSO project will build on these discussions over the next year and develop targeted recommendations for international collaboration in ICT and the related technology/policy nexus.